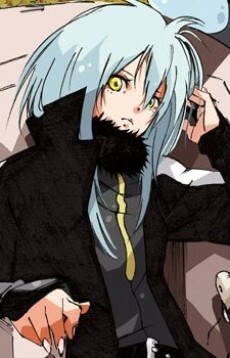 Rimuru Tempest, formerly known as Mikami Satoru, is the main protagonist of Tensei Shitara Slime Datta Ken. Also known as Great Demon Lord, he is the founder and King of the monster country Tempest of the Great Jura Forest and is regarded as one of the strongest Demon Lords among the Mighty Eight Star Demon Lords as well as the only known Great Demon Lord currently. He is also a partner and best friend of True Dragon Veldora Tempest.